Rancho Cordova, Calif. – Today VSP Global® and the American Optometric Foundation (AOF), an affiliate of the American Academy of Optometry (AAO), announced the recipients of this year’s Practice Excellence Scholarships. Nearly $200,000 was distributed amongst top-performing fourth-year optometry students in the U.S., Puerto Rico and Canada. Two students from each school or college of optometry were selected by nomination of their individual institutions to receive the scholarship. Since 2010, VSP has provided more than $1.5 million in scholarship support to hundreds of optometry students. The scholarships are funded through VSP Global‘s Eyes of Hope® Global Charitable Fund in collaboration with FYi Doctors in Canada (for Canadian recipients) and is administered through the AOF. Some of the key criteria for selecting the scholarship recipients included the student’s commitment to enter the independent practice of optometry, clinical performance, and academic performance. The scholarships included a travel grant to participate in the American Academy of Optometry's 95th annual meeting November 9-12, 2016 at the Anaheim Convention Center in Anaheim, CA where there was a special reception planned to recognize the recipients. The VSP Global AOF Practice Excellence Scholarship reception took place on Thursday, November 10th. VSP Global® unites industry-leading businesses to bring the highest quality eye care and eyewear products and services to help people see across the globe. Operating in more than 100 countries on six continents, VSP Global businesses include not-for-profit VSP® Vision Care, the leading provider of vision care and coverage with more than 82 million members and a network of 37,000 eye doctors worldwide; Marchon® Eyewear, Inc., one of the largest global designer manufacturers and distributors of quality, high-fashion, and technologically advanced eyewear and sunwear; VSP Optics Group, industry leaders in new lens technologies, production processes, services and logistics; Eyefinity®, the largest EHR and premier practice management software company for the eye care industry; and VSP Omni-Channel Solutions, which creates connected experiences that delight consumers and strengthen their relationship with their eye care provider. The American Optometric Foundation (AOF) is a philanthropic organization that develops and provides financial support for optometric research and education in vision and eye health to improve clinical patient care. The AOF is organized under Section 501(c)(3) of the U.S. Internal Revenue Service Code. AOF is proud to be an affiliate of the American Academy of Optometry (AAO). 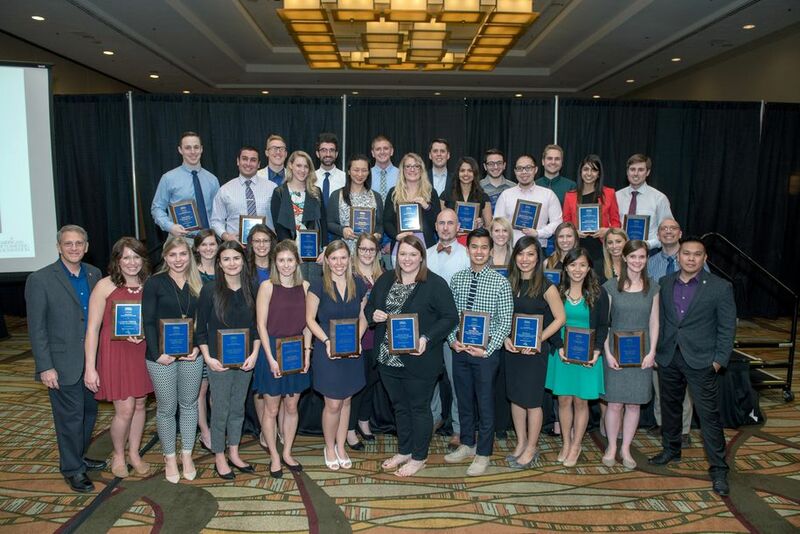 The AOF offers many award, grant, scholarship and research opportunities including its flagship William C. Ezell Fellowships to encourage the pursuit of full-time careers in optometric research and education. Today, sources of support for the AOF include optometrists, corporations, other foundations, state associations, and private citizens interested in vision care. FYidoctors is a private, optometry-owned, eye care company with its home office located in Calgary, Alberta and a fully automated, freeform laboratory and distribution facility located in Burnaby, British Columbia and Quebec, QC. FYidoctors is currently one of Canada’s largest providers of ophthalmic products and services with over 450 optometrists servicing over 280 locations between its corporately owned locations and Vision Source Canada locations. FYidoctors also has Canadian distribution rights to multiple optical and vision products. To learn more please visit www.fyidoctors.com.